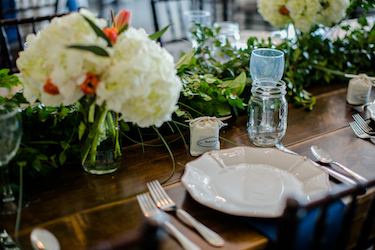 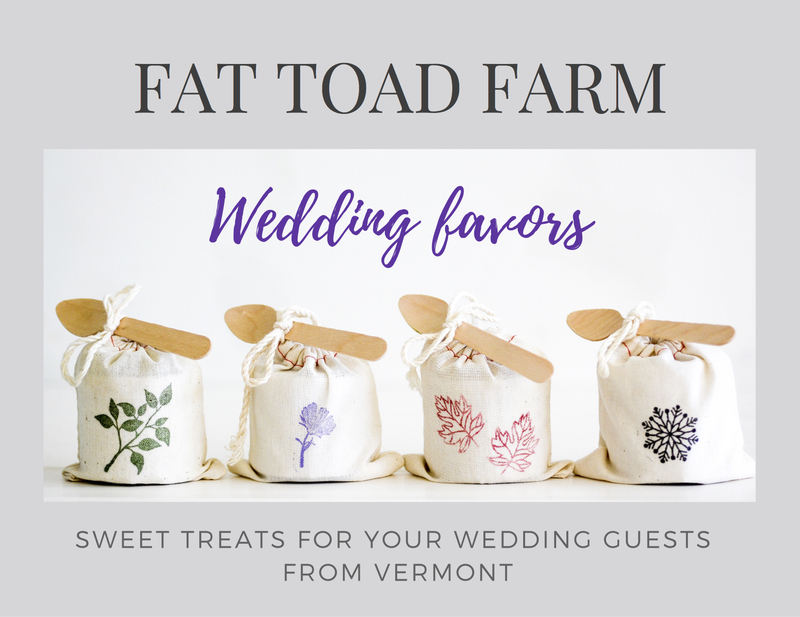 We would love for Fat Toad Farm to be a part of your special day! 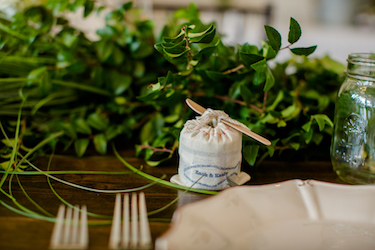 Choose from our eight flavors of award-winning caramel sauces handcrafted in Brookfield, Vermont. 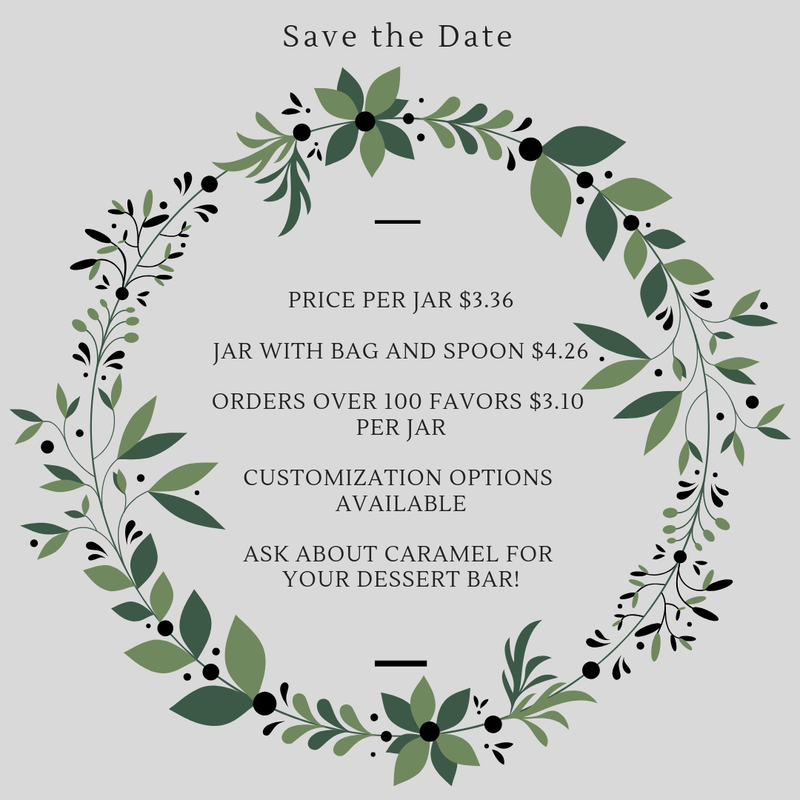 Share your information below and we'll get back to you with details on how we can sweeten up your wedding day!